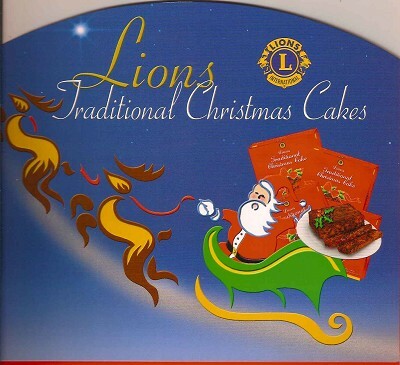 LIONS CHRISTMAS CAKES - always a special treat. 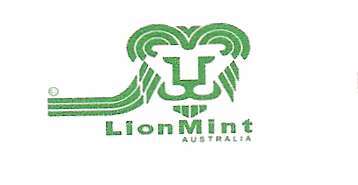 LIONS MINTS AND FUDGE - even more flavours to choose from. 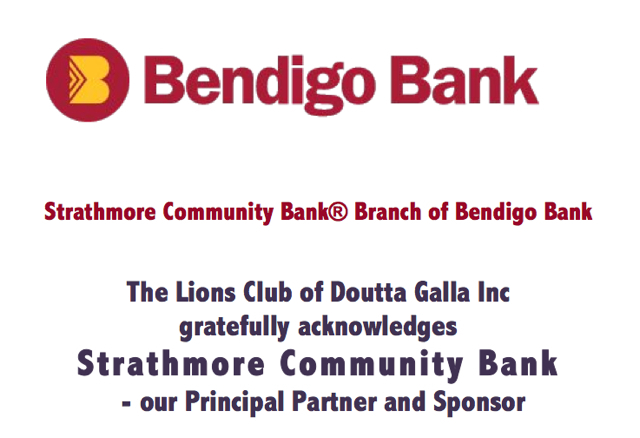 Retail outlets, corporate and business owners may enquire with us about selling these well known Lions fundraisers. Contact us now with an order. Refer to our "Contact Us" page and we will help you. With many more great ideas for projects going forward, we are going to be busy. Check out the "Projects" tab and see just what we are getting into!! Prefer to make a donation? Select the "Donations" tab under "Join Now" for more details.